The 65th Bitcoin Wednesday will be held in Amsterdam on 7 November, 2018. The complete program for this event will be published here as soon as possible and updated regularly. The following presentations and speakers are already confirmed. 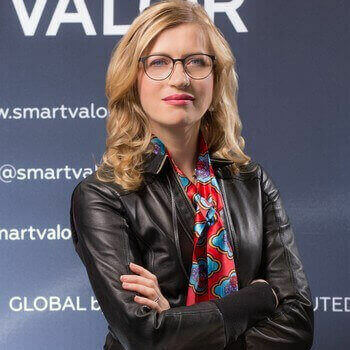 Olga Feldmeier is CEO of Smart Valor, a Swiss-based decentralized marketplace for alternative investments. She is a founding member of the Crypto Valley community and producer of Switzerland's ICO Summit event series. She was previously Managing Partner at Xapo, a Silicon Valley-based wallet provider and has also worked for Barclays Capital, UBS Wealth Management and Boston Consulting Group. She has spoken at the World Economic Forum, Money2020 and Consensus. 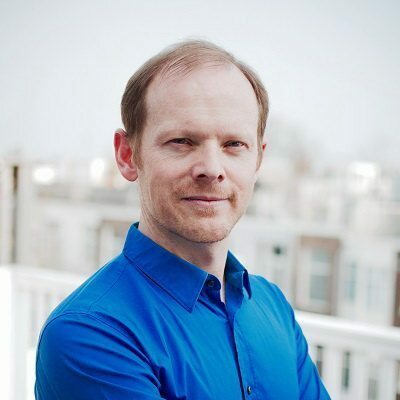 Martin Riedel is the Product Manager of Civic, an Ethereum-based identity management solution that reached a market cap of nearly $47 million in October 2018. 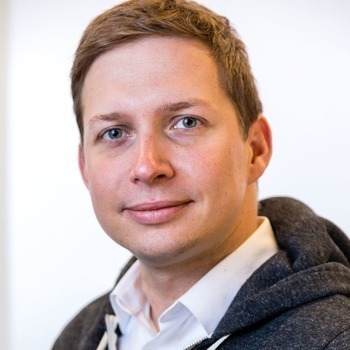 His presentation will draw from his experience leading the development of Civic's decentralized platform for secure identity verification that gives the individual control over their own information. 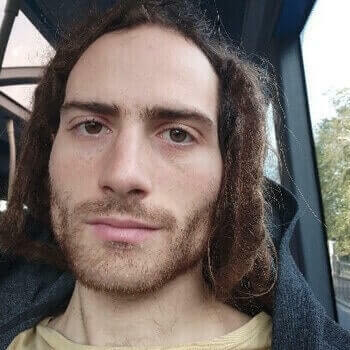 Moritz Neto is the founder of Tenzorum, a key management protocol for the decentralized web. 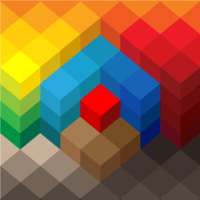 It provides the infrastructure that enables users to interact with decentralized applications across multiple chains, a potential cornerstone for solutions that require user authentication and identity. 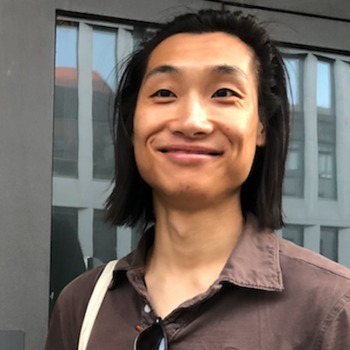 Eric Tang is CTO and Co-Founder of Livepeer, an Ethereum-based video streaming network that empowers developers to create video applications. 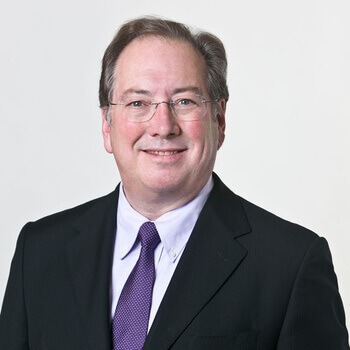 Michael Mainelli is Executive Chairman of the London-based consultancy and think-tank Z/Yen Group which has done research for the Cardano Foundation, Bloomberg, The London Stock Exchange and Barclays Capital. 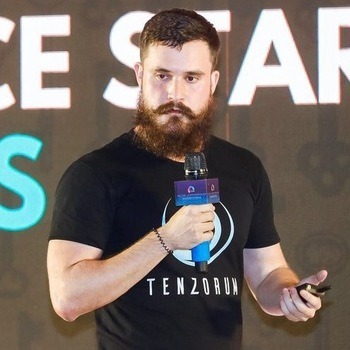 Z/Yen produces the Distributed Futures research program which is focused on cryptocurrencies and blockchain technology.